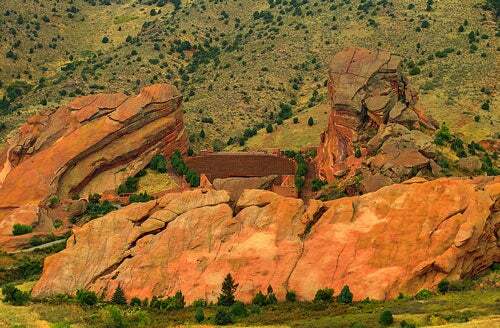 Want to know more about Red Rocks Amphitheatre and other free events around Denver? 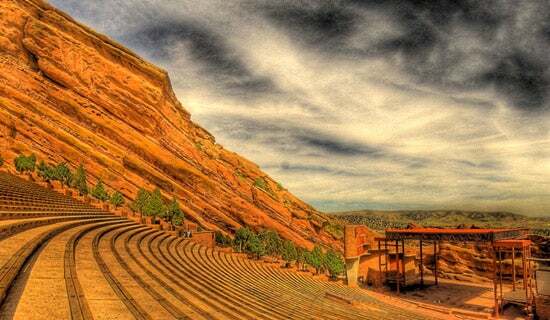 Sign up for the Arts & Venues Newsletter. 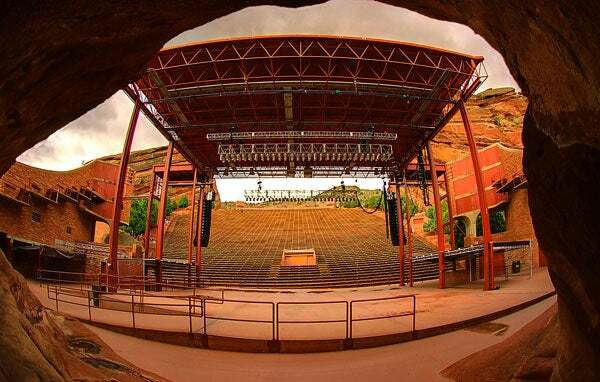 Red Rocks Park & Amphitheatre may have been home to the dinosaurs 160 million years ago, but for the last century it has been home to modern people's obsession with music and performance. 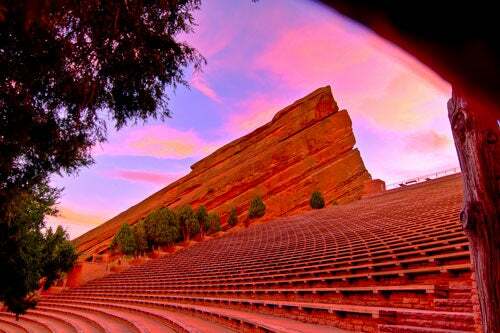 May 10, 2011 marked the 100-year anniversary of concerts being played at the world’s most incredible outdoor venue. 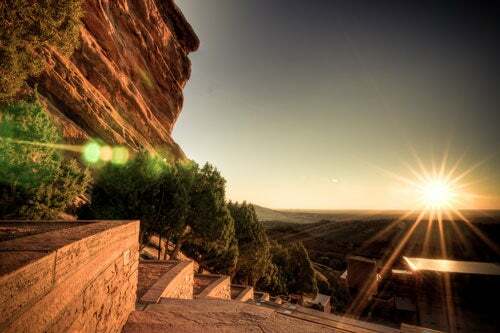 Red Rocks was destined to be a place of greatness and musical power and plays host to thousands of the world’s most talented singers and musicians, not to mention countless Easter Sunrise Services, musicals and ballets, graduations, weddings, movie screenings or a daily workout. 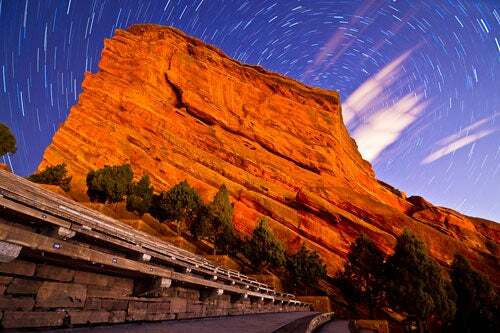 For more information, visit Red Rocks Amphitheatre's official website.